The National Association of Area Agencies on Aging (N4A) is a national organization that represents 622 Area Agencies on Aging (AAAs) in addition to 250 Title VI Native American aging programs. They advocate for adequate funding streams to AAAs in order to ensure that older adults and their caregivers have the resources and support to age and care successfully within their own communities. In March 2019, n4a released their policy priorities for the coming years. In order to ensure that the principles are realized, funds must be given to provide home-based care, combat social determinants of health, support caregivers, and foster innovation in health and community services. N4A has developed three core policy priorities to be implemented in the coming years in order to promote the Key Aging Principles. The Older Americans Act (OAA) is federal legislation that provides individual states with vital funds for community-based services that ensure older adults age with autonomy and dignity. The OAA has been amended 16 times over the past 50 years and in 2019 it will be up for reauthorization yet again. Through the OAA, 8 million older adults receive critical support, care, meals, transportation, disease prevention, and caregiving. The OAA gives states and local governments the flexibility to deliver the supports that are most needed in respective communities. Older adults can make choices that align with their individual needs while also saving Medicaid and Medicare money by remaining in their homes. With the 2019 reauthorization, n4a requests that the current level of funding be increased to ensure that AAAs can continue to provide quality services as the aging and caregiver populations grows. The reauthorization must encourage innovation and work to streamline vital services. N4A strongly opposes budgetary limits of federal discretionary programs. These caps prevent Congress from necessary reevaluation based on changing demographics and current need. There are a variety of specific areas that require increased financial support in 2020 and 2021. Supportive Services: This section of the OAA provides flexible funding to states to provide supportive services. N4A believes that current levels of funding are insufficient and advocate for a 20% increase in 2020. Title VI Native American aging programs are also severely unfunded. N4A requests at least a 20% increase in the areas of nutrition, supportive services, family, and caregiving support. Caregiving: The National Family Caregiver Support Program funds programs through AAAs for unpaid caregivers. In the United States, $470 billion in uncompensated care is provided every year by 34 million caregivers. N4A requests a 10% increase in 2020 in order to support these under appreciated workers. Transportation: The Federal Transit Administration’s Technical Assistance and Standards Development Program provides rides to doctors, grocery stores, religious services, and social events. N4A believes this program should be allocated at least $5 million from the general fund. Innovation: Supporting existing and developing new evidence-based prevention and wellness programs is important as the aging population and costs increase. Successful programs that reduce long-term costs such as Chronic Disease Self-Management and Falls Prevention should continue and new programs must be developed. Justice: In 2010, the Elder Justice Act passed, providing funding to prevent elder abuse and ombudsmen programs to residents of long-term care facilities. The past decade has shown success in these programs and additional funds will be necessary as they are increasingly utilized. 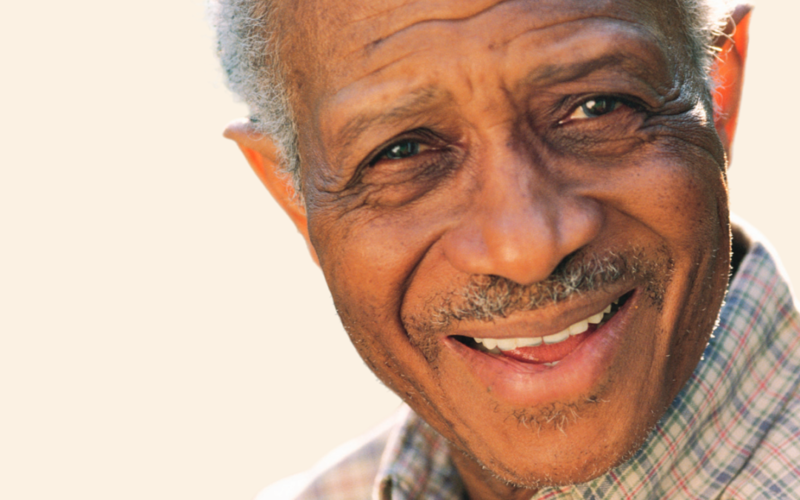 Social determinants of health such as access to housing, employment, nutritious food, community services, transportation, and social support must be accounted for through both Medicare and Medicaid so that older adults may remain antonymous and in their own homes. Medicare: In the United States there are over 60 million beneficiaries of Medicare and the number grows daily. In 2017 costs have reach $702 billion. N4A believes that Medicare must find additional opportunities to accelerate the incorporation of existing social services into government in order to reduce cost and provide quality, continuous care. Initiatives such as the Care Transitions Program that assist folks as they leave care will promote fewer hospitalizations and should be available to all Medicare beneficiaries, not just people with Medicare Advantage Plans. Medicaid Home and Community-Based Services: Medicaid has traditionally been the primary provider of supplemental services and two-thirds of AAAs play a key role in delivering these services. N4A calls on Medicaid to correct their bias towards more expensive, less-desired institutional care. They also advocate for continuing to develop community programs for older adults such as Money Follows the Person, the Non-Emergency Medical Transportation program, and the Balancing Incentive Payment Program which provides states with flexibility and new funding to reform Long-Term Services and Supports through Medicaid.